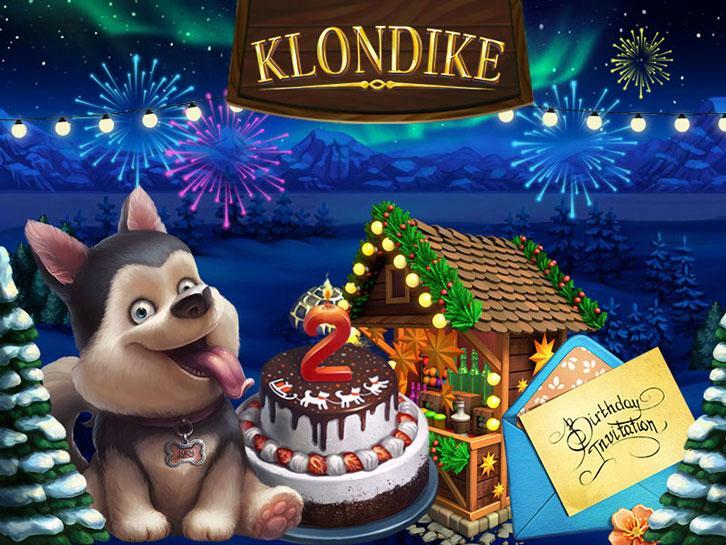 Come and celebrate Klondike's 2nd birthday with 5 whole days of fun events and amazing gifts! Don't miss out! Happy birthday to you, Klondike... happy birthday to you! It's Klondike's 2nd birthday today. Being the generous people they are, the admins of the game are throwing a huge birthday bash and you are INVITED! Enjoy 5 whole days filled with special events, a new (and temporary) birthday land called Three Wishes, and daily freebies. Limited time decors are brought back for these 5 days as well, so be sure to grab whichever decoration that you want before they are gone again. So, head on over to Klondike now and start collecting your freebies. Don't miss out on this exciting celebratory event!